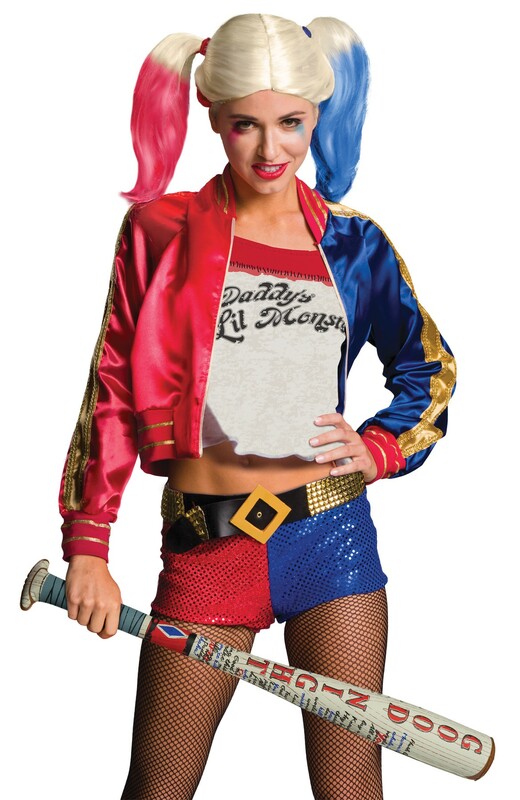 A great accessory for your Harley Quinn costume based on the movie Suicide Squad, featuring the supervillain team from DC comics. Inflatable baseball bat with "Good Night" written on it. Bat only, does not include costume or any other accessories.